Skin issues usually arise from acne, aging, and sun damage, which can leave your skin with pre-mautre wrinkles, undesired lines, scars and blotches. 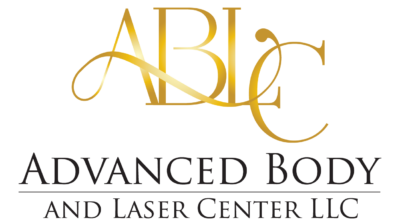 With Skin Rejuvenation, we treat skin issues by using lasers to resurface your skin helping it look healthier and younger. A fast, safe and effective way to rejuvenate the skin is Intense Pulsed Light (IPL). Skin Rejuvenation uses the power of light to reverse the visible signs of aging. You can reduce or, in some instances, even remove unwanted blemishes like pigmentation, broken capillaries, sun damage, age spots and redness. 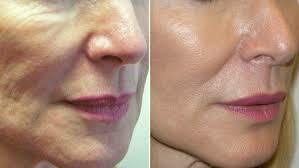 IPL TM photorejuvenation can treat a wide variety of skin problems. It can be used to remove red spots or diffuse redness and can help with acne or rosacea. IPL treatments can also help smooth and uneven skin texture, close large pores, and eliminate wrinkles by stimulating collagen growth.